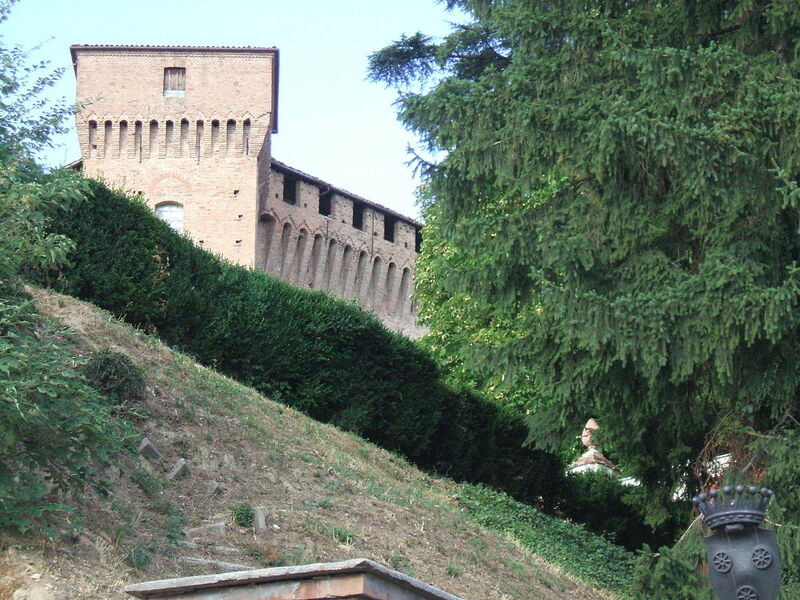 The Easter Procession of Savigliano will have as a place of departure and arrival, the Church of the Archconfraternity of the Risen Christ of Piazza Cesare Battisti, in the city center, and will develop through the historical streets of the municipality of Savigliano. The church of the Pietà, as it is usually called by the saviglianesi, will be decorated with precious eighteenth-century furnishings, and the frescoes and paintings, that can be observed in their splendor thanks to the particular lighting, renewed a few years ago. The procession will have a liturgical prologue in the morning, during the 9:00 am Mass with a suggestive ceremony of the ascension of the statue of Jesus Christ Resurrected, by the sculptor Plura, which will be raised above the central altar, with a musical background, chants and sparkling lights. On the occasion of the Easter Monday, the Castello della Manta will offer visitors a tasty "lunch of the visitor", with a menu-bistro to be consumed in company at the "friendship tables" set up in the park and to be booked by telephone on 0175/87822. 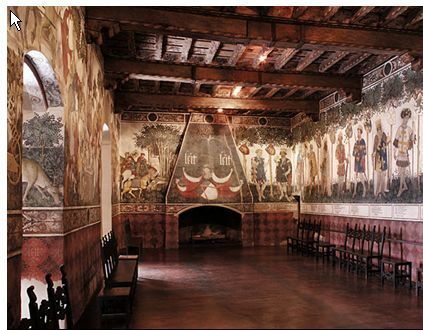 In addition, throughout the day, you can visit the beautiful interior of the Castle - with the sixteenth-century halls and the extraordinary frescoes of the Baronial Hall, a true late-Gothic jewel. For children will also be organized fun and engaging shows of magic and juggling and play-educational workshops. In the magnificent setting of the castle of the Counts Roero in Monticello d'Alba, you will spend Easter Monday afternoon, from 4 to 6 pm, looking for clues and the overcoming of funny game trials: a "Treasure Hunt" designed for children aged 5 to 14, divided into teams, ready to start to discover legends and history, with the modalities of the classic game. The didactic and informative aspect on the castle and on the tradition will be disguised as riddles and / or practice tests, perhaps with a surprise effect, becoming a fun challenge. At the same time, a traditional tour is planned for parents and adults, accompanied by the guide of the castle (end of activity at 6.00 pm), to visit both the castle and the park. In case of bad weather, the children's format will be re-adapted for the castle's interior. For those who want to take advantage of it to have lunch or snacks, it is available at the Conti Roero Foresteria Restaurant.